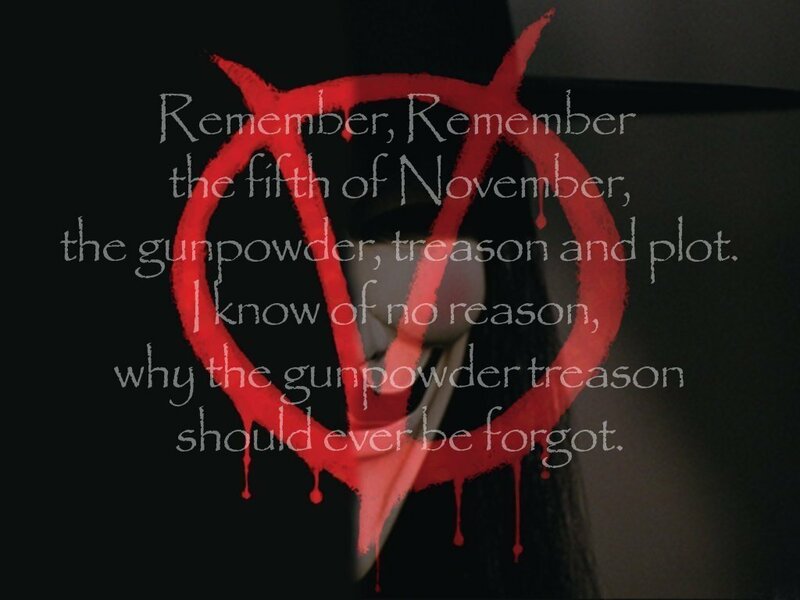 Remember, remember, the Fifth of November, the Gunpowder Treason and Plot. And now I have to re-watch V for Vendetta! Growing up watching Star Trek, my two favorite characters were Spock & Scotty. The Scientist and the Engineer. It’s sad that we have now lost Spock, who showed a generation that Brains and Intelligence were powerful and worthy traits. It show’s how loved a character and actor he was, that when they decided to reboot Star Trek, and have a whole new cast of actors playing the characters in a different way. 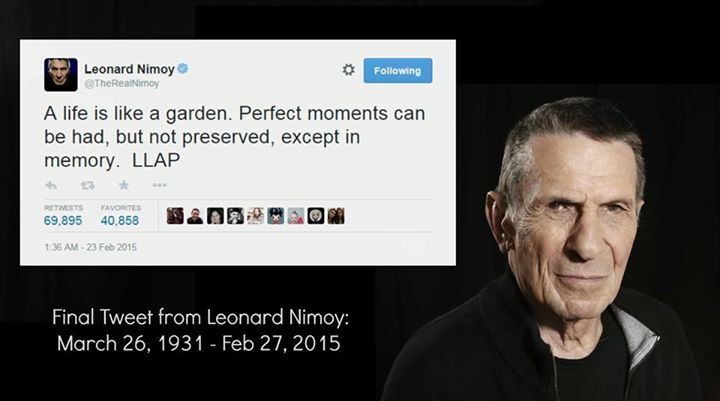 Leonard Nimoy’s Spock still made an appearance, because even though the universe of Original Trek no longer existed, Nimoy was so loved his character survived it. I may never have been lucky enough to meet him in real life, but to quote the man himself. We are assembled here today to pay final respects to our honored dead. And yet it should be noted, in the midst of our sorrow, this death takes place in the shadow of new life, the sunrise of a new world; a world that our beloved comrade gave his life to protect and nourish. He did not feel this sacrifice a vain or empty one, and we will not debate his profound wisdom at these proceedings. Of my friend, I can only say this: Of all the souls I have encountered in my travels, his was the most….human. 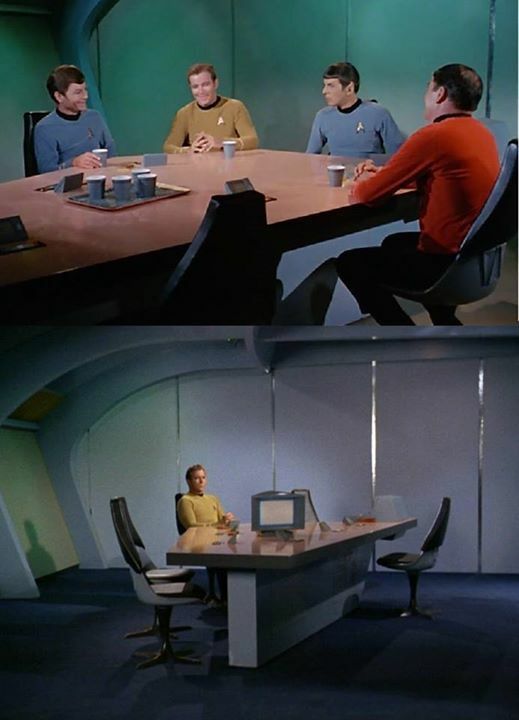 I have recently been watching the odd episode of Star Trek (TOS) and it has occurred to me that, we may all joke about “Red Shirts” and how as soon as you see an unnamed character that they are going to die, but think about it for a minute. Now those four occupations Officer, Scientist, Doctor & Engineer normally need a high level of specialised knowledge. And to be the Head of that area means even more skill, knowledge & experience. SO not really much time for super fitness, weapon & combat training, or survival. Especially when compared to Soldiers whose only role is soldiering. But there is more, They often take a female officer with them, Such as a Nurse, Captains Secretary, Lab Assistant, And yet, when the bad stuff happens, these desk jockeys survive and the trained combat guys die. 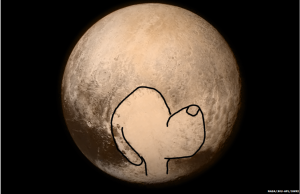 Lets take 2 examples to look at this phenomenon. Example 1: An armed security officer is escorting an old admiral (You know, takes a long time to get to that rank, and lots of sitting at desks) who has gone days without sleep, is hungry, tired, stressed to the medical station. The Admiral has other plans to decides to escape, and beats up the security guy who tries to stop him. Example 2: (My Favourite so far) An away team beam down to a planet they describe as “Paradise” the team consists of, Captain, Scientist, Doctor, Secretary, Navigator (guy who plots course) and 3 Security guards. Now all three guards die, 1 gets shot by a flowers poison darts, 1 is struck by lightning, and the 3rd steps on an explosive rock and blows up. Bad luck right? but wait, the Scientist gets shot with more flower darts than security guy, gets hit by an identical lightning blast, and picks up a highly explosive rock, snaps it in two and throws it on ground, yet he lives. So you have to ask yourselves, just why are the Security/Soldiers in the future so weak and pathetic? Do they abhor violence so much, that to prevent any more wars they only let the weakest, most puny people join the military? and then give them no training at all? Do they have strict moral rules on Suicide, so anyone who wishes to kill themselves is put in a red shirt? so those with incurable diseases sign up to be paper-clip fodder, and at least die in a none suicidal manner? Did none of the writers ever ask these questions? And why did Star Fleet not just fill its ships with old doctors & secretaries? That way they would not loose security personnel and basically be guaranteed to win every conflict they entered. *Answers on a postcard please* or you could just leave your answer in a comment!